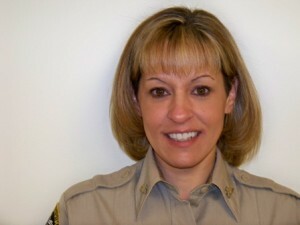 Sheriff Wallin was appointed by a three-member board after the death of Sheriff Jeffrey P. Bodzick. Sheriff Wallin began with the Office as a road deputy in 1981, later being appointed to the position of Undersheriff by Sheriff Bodzick. 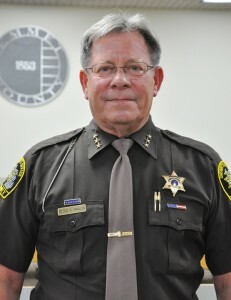 Sheriff Wallin is also a long time resident of Emmet County. Administrator Ford was appointed by Sheriff Wallin in 2003. Prior to this position, Administrator Ford served as a Corrections Officer and has been with the Office since 1996. She is a life long resident of Emmet County, graduating from Harbor Springs High School.